This Marinated Korean BBQ Beef Bulgogi recipe is an adaptation from a sweet Korean woman who was our neighbor many years back when we lived in our townhouse and only had 2 tiny tots running around. For the life of me I can't seem to remember her name anymore. I think Lorna was just barely 3 at the time and LJ was just learning to walk, climb stairs and belly slide down them at 90 miles an hour while I had a heart attack. Little boys are fearless from an early age! Needless to say we moved to a rambler after that for my own sanity before Mas came along. She would bring over Marinated Korean Beef Bulgogi from time to time and homemade Kimchi to serve along side. We usually BBQ or stir-fried the Bulgogi Beef and all I can say is I was hooked but she never would share her recipe, so when we moved I had to adapt my own. This is very similar to her recipe for her Beef Bulgogi according to my taste buds, and always receives rave reviews from the kids. We always prefer it when we BBQ it so they can eat it straight off the skewer, but its also delicious quickly stir fried on the stove-top. 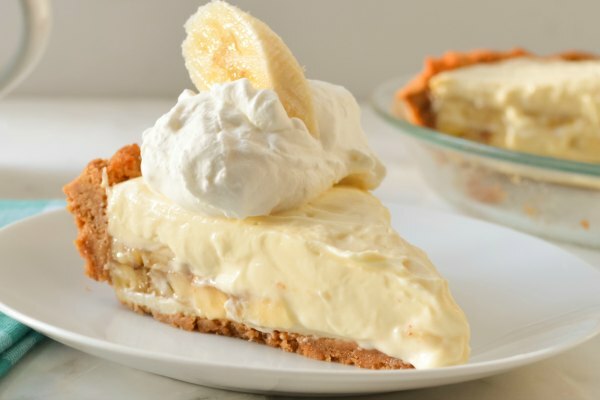 This recipe is great prepared ahead of time and frozen or left in the fridge for a day to marinate. 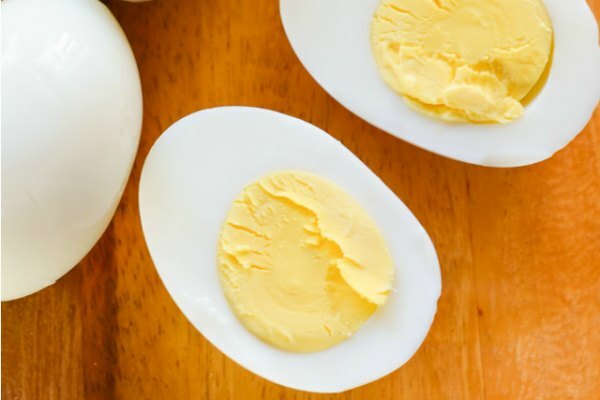 In a medium sized bowl or large ziploc bag combine soy sauce, sesame seed oil, fresh garlic, rice vinegar, brown sugar, fresh ginger and chili garlic sauce. Set aside. I like flank steak the best for this marinade. 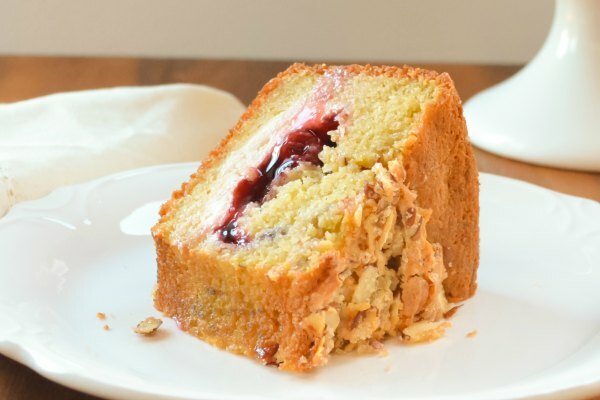 I slice mine thin like our neighbor would do and about 1 1/2 inches wide. 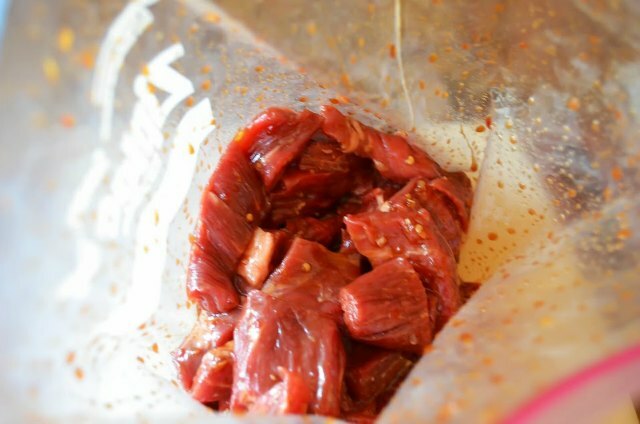 Add flank steak to marinade and allow to soak for at least 4 hours but its even better if marinated overnight. 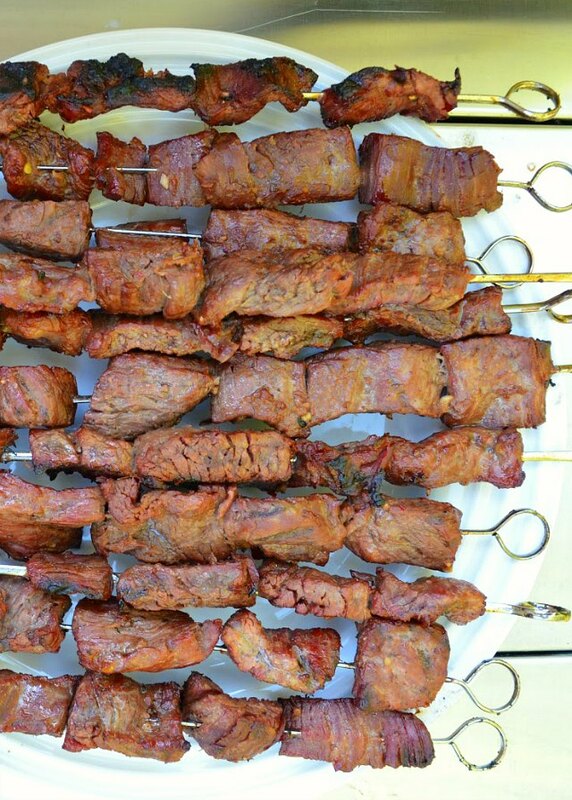 Place BBQ Korean Beef on skewers and cook until desired doneness. If cooking on stove top heat oil until hot, stir-fry until done. 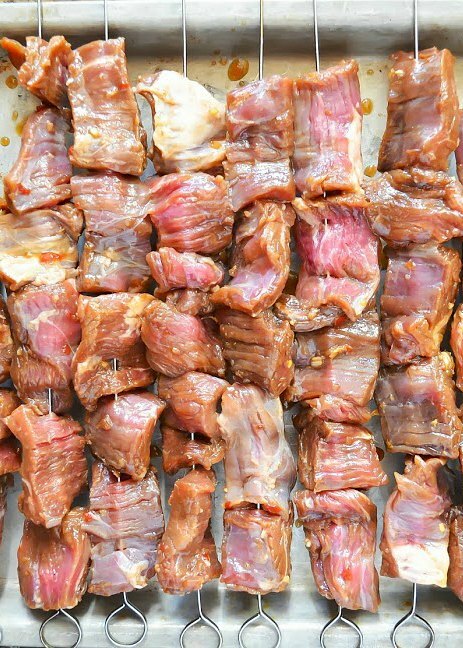 The kids love the Marinated Korean BBQ Beef Bulgogi skewers the best. It's a bit caveman style. 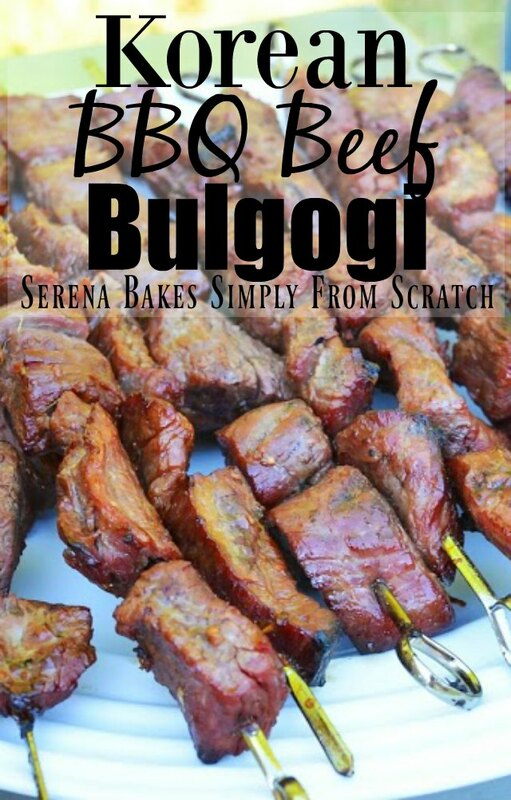 Marinated Korean BBQ Beef Bulgogi recipe from Serena Bakes Simply From Scratch. 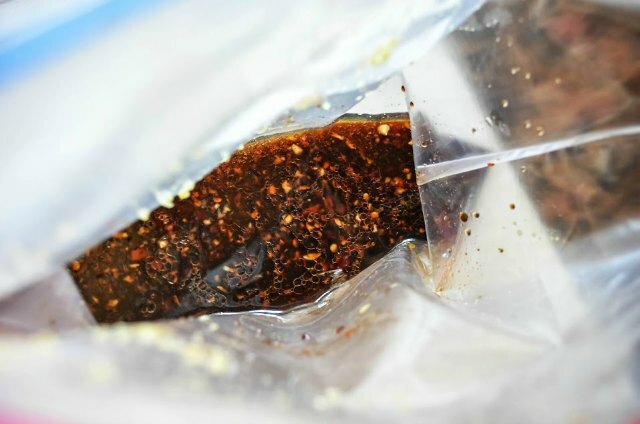 Combine soy sauce, sesame seed oil, garlic, brown sugar, rice wine, fresh ginger, and chili garlic paste in a medium sized bowl or large ziploc bag. 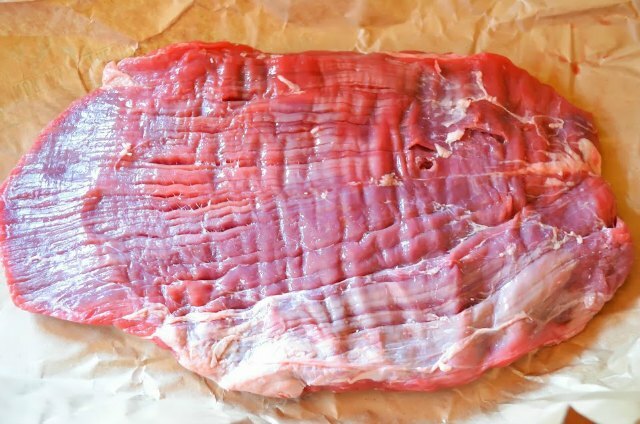 Allow to marinate for a minimum of 4 hours, overnight, or freeze flank steak for later use in marinade. 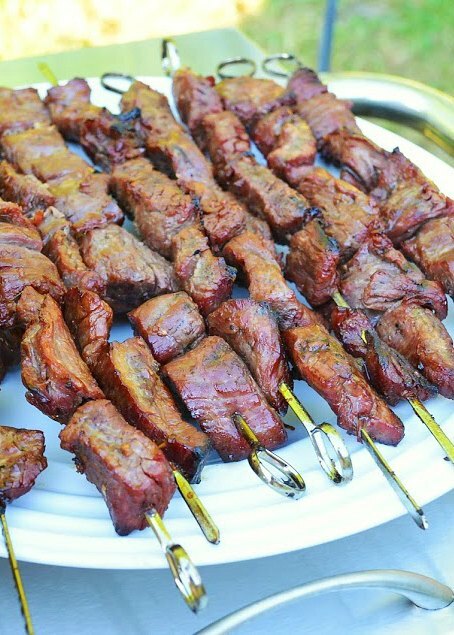 Skewer marinated steak and BBQ until desired doneness or stir fry over hot heat in a tablespoon of oil on stove top until beef if desired doneness. That is really nice marinade Serena, Love to try it. delicious beef. We loved this marinade. Only change I made was to used low sodium soy sauce instead of a regular soy sauce.